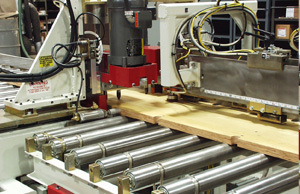 Concrete Form Drilling and Routing – Creative Automation, Inc.
Creative Automation designs and builds custom concrete form drilling and routing machines as well as other machining equipment for a broad range of products. 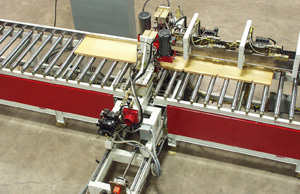 The machine is versatile and can drill and rout a wide variety of form configurations. Drilling and routing in progress.